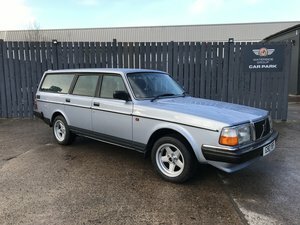 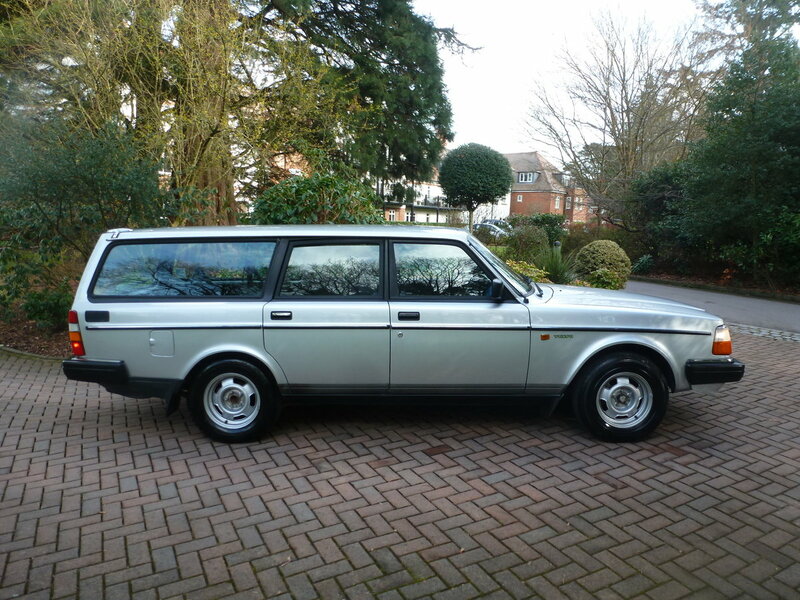 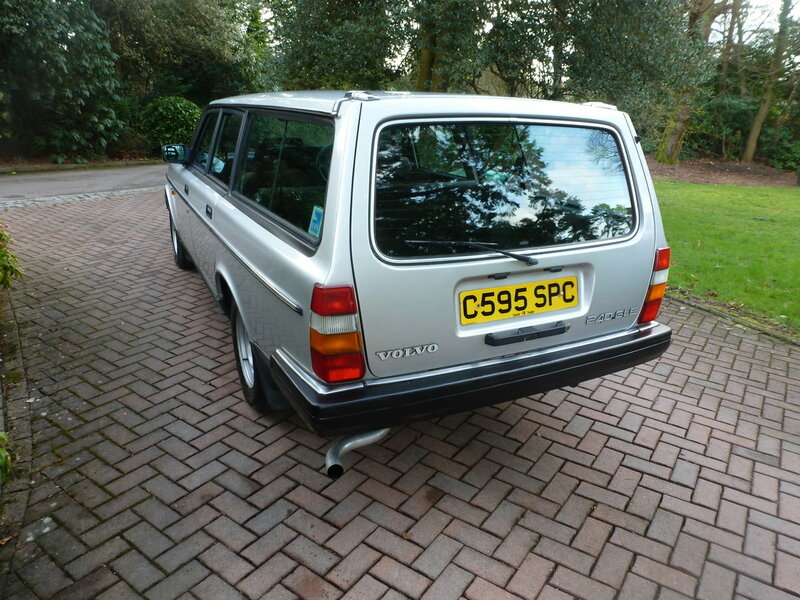 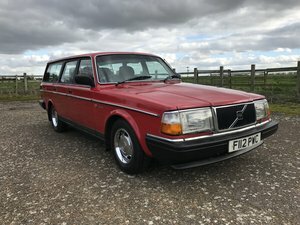 Very rare manual 240 GLE Estate that has been in the same family from new and only covered 78000 mls! 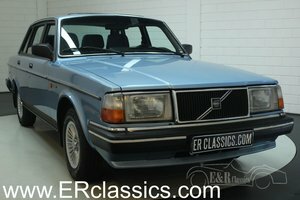 Very original with an excellent service history and all original books/manuals. 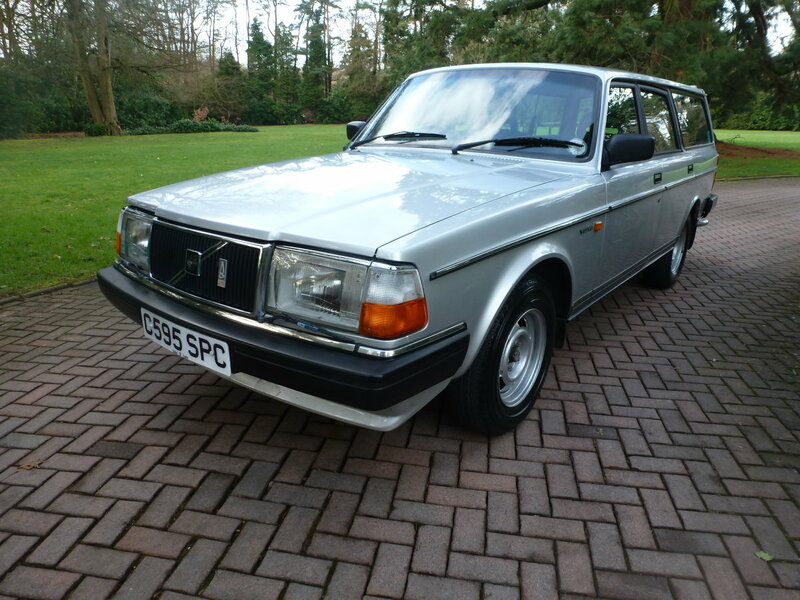 Extremely good bodywork/interior with only a few minor blemishes....quite amazing for 34 years old! 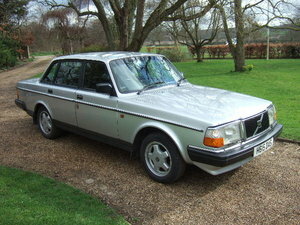 Price will include 12m MOT at point of sale. 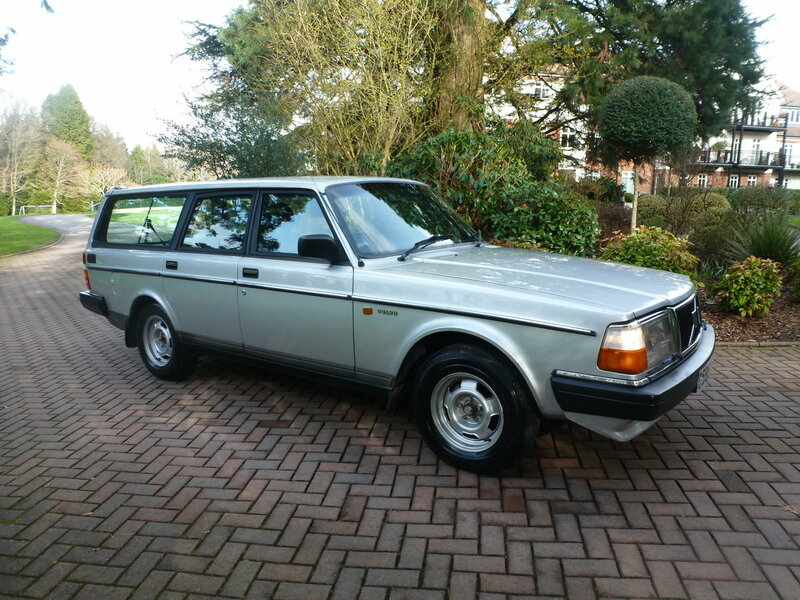 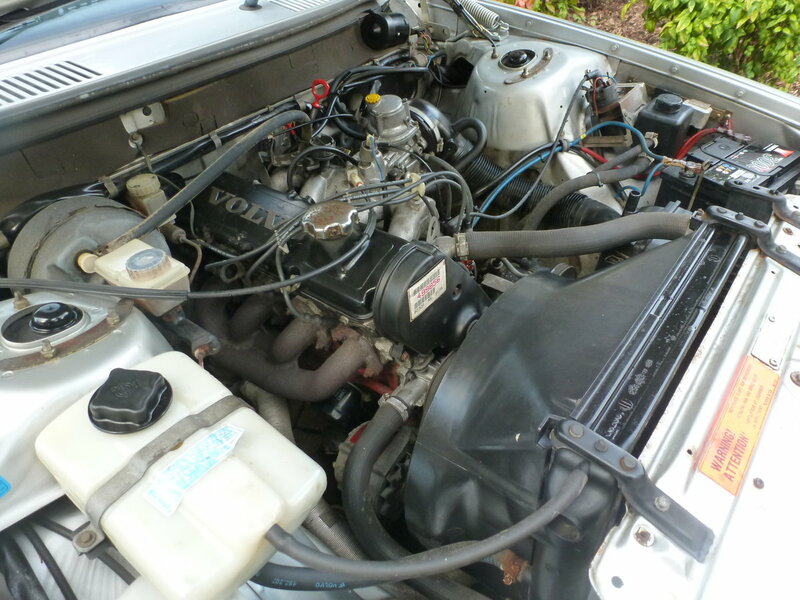 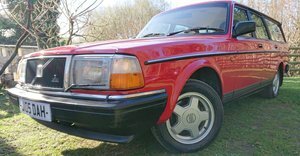 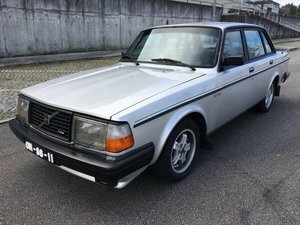 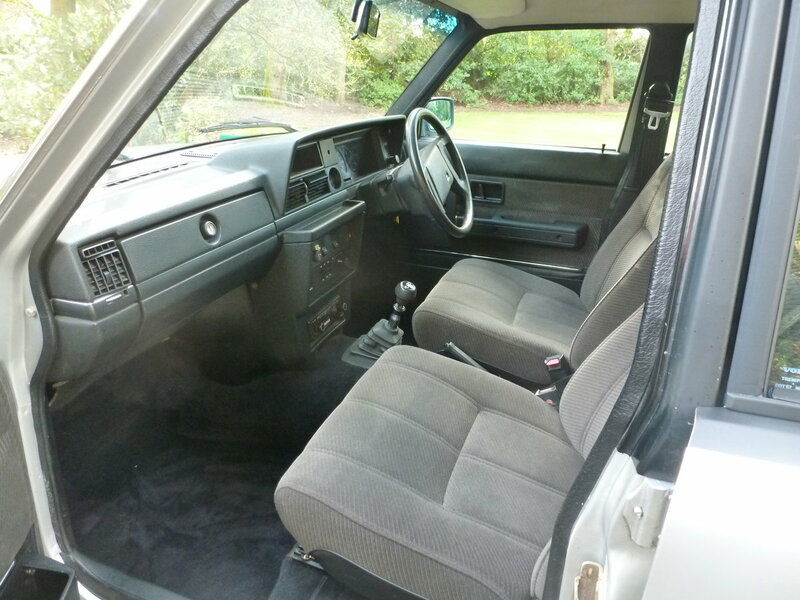 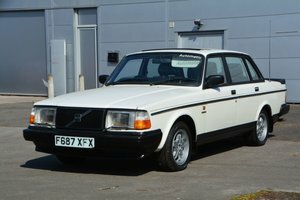 1988 VOLVO 240 GLT 2.3 AUTO ONLY 81,000 MILES!